The mud found at the bottom of the Dead Sea is one of the most important things in the Dead Sea. The health, beauty, and therapeutic value attached to the mud has made it a point of interest. 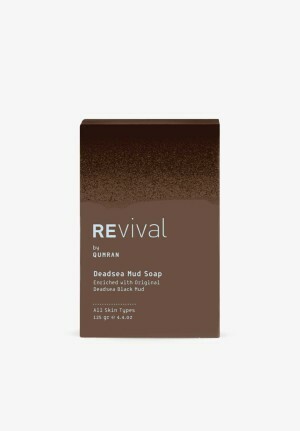 The products that we manufacture out of the Dead Sea mud are unique and contain the natural Dead Sea mud, which has unmatched benefits. 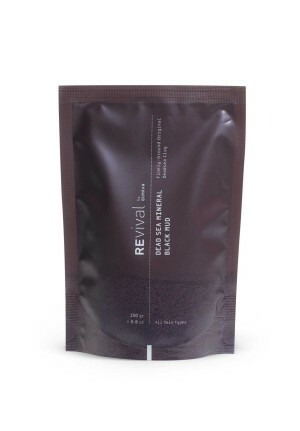 When you use the Dead Sea mud for detoxification, you can be sure that you will remove all the impurities found in your skin. 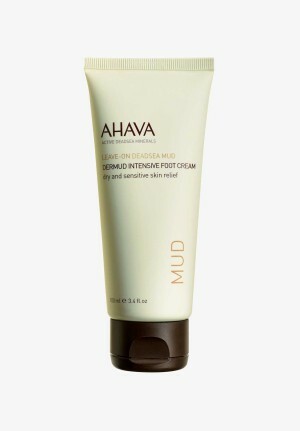 There are special minerals found in this mud that help in eliminating dead skin cells, leaving the skin feeling refreshed. 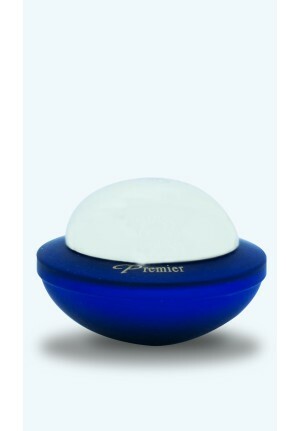 The products under this category are varied to help the different needs of people with different skin problems and different skin types. 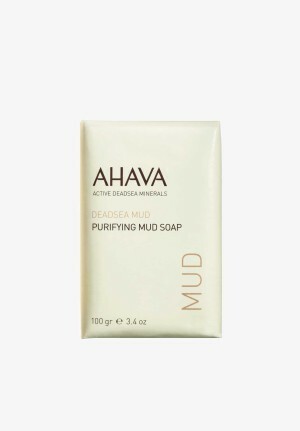 Unlike what many people perceive, the Dead Sea mud products sold here do not have a bad scent. They have been purified and the bad scent eliminated.